Jacket season is finally here. As some of us are busy getting our winter clothes out of the closet, some of us are busy ordering some woollens online or even heading to the mall to buy some snug jackets and sweaters. But many of us like to go for offbeat things, clothes that stand out in the crowd. 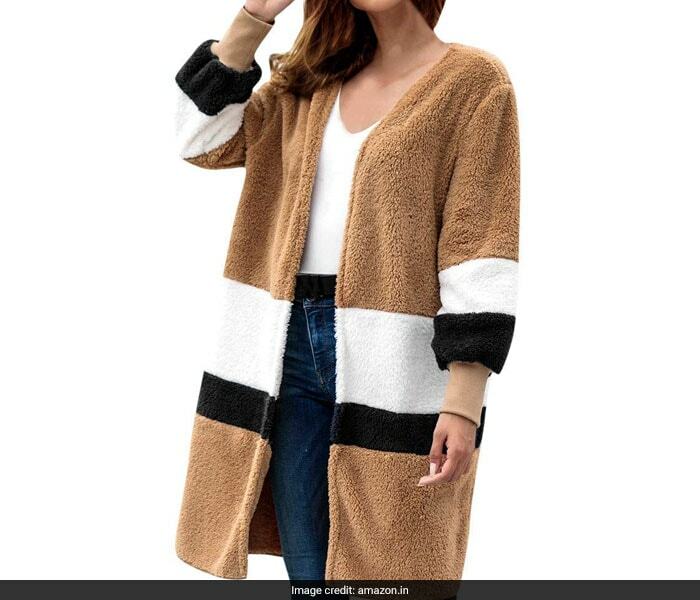 For those people, there are a lot of very interesting coats and jackets available online. While many things we see during fashion weeks might seem a little over the top, these three pieces that we have curated for you are offbeat and quite wearable. Curious? Read on! One of the many winter clothes that we love, a Rajasthani quilted and reversible jacket definitely makes it to one of our favourites. 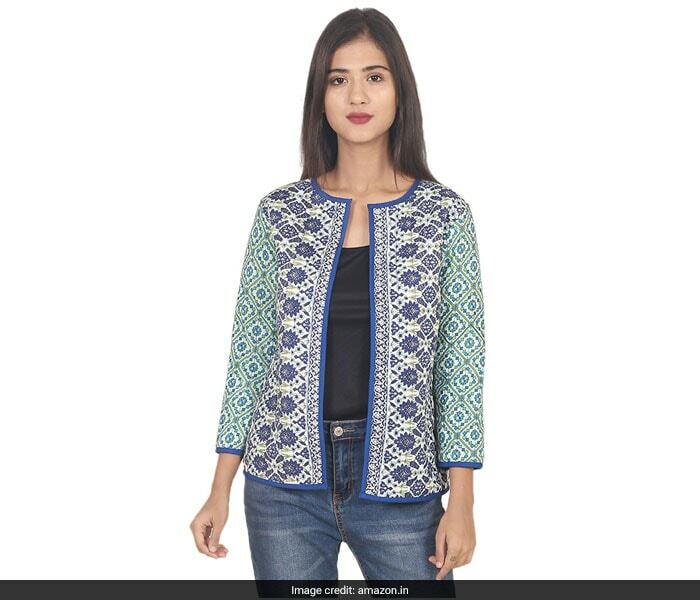 Chic and fun, this jacket makes for a very versatile fashion piece. This Secret Bazaar reversible quilted jacket is printed on one side and solid coloured on the other, allowing you to wear it differently for different occasions. 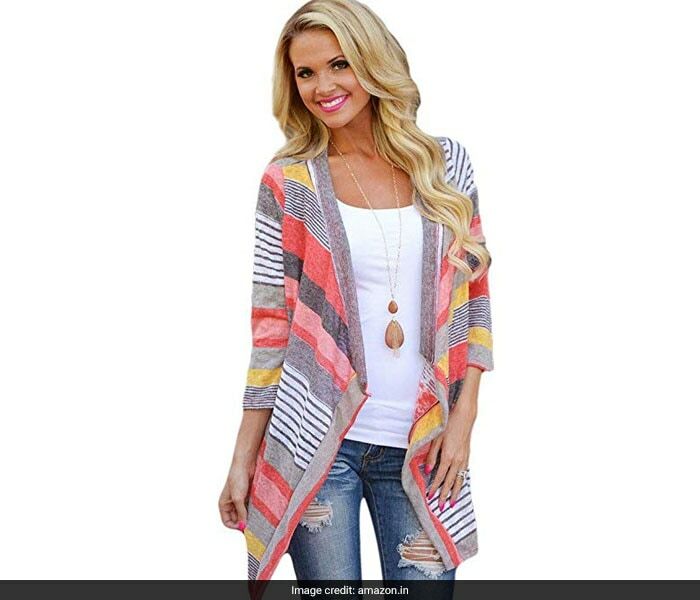 If you are into wearing bright colours in winter, this Livesimply cardigan with three fourth sleeves and an irregular hem will definitely become one of your favourite pieces this season. It promises to be soft on the skin and it looks pretty comfortable. And when the season gets colder, you should be prepared with something like this Binmer (TM) jacket. Soft, stylish, and definitely something that will keep you warm, the jacket is bound to make you stand out in the crowd. This piece is available in three other colour combinations. 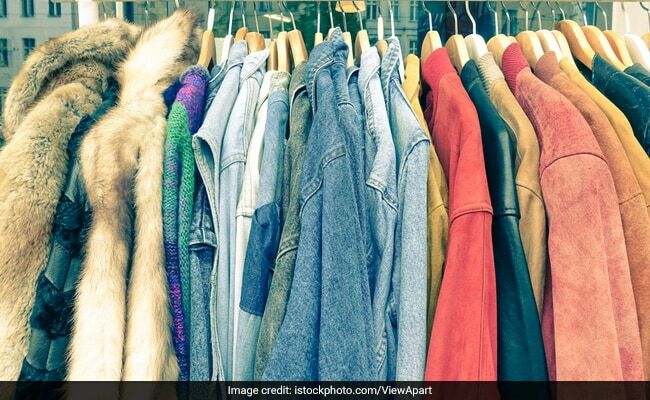 Which offbeat jacket will you go for?